Developers "VKontakte" launched a series of competitions to test applications under the name VK Testing Challenge. 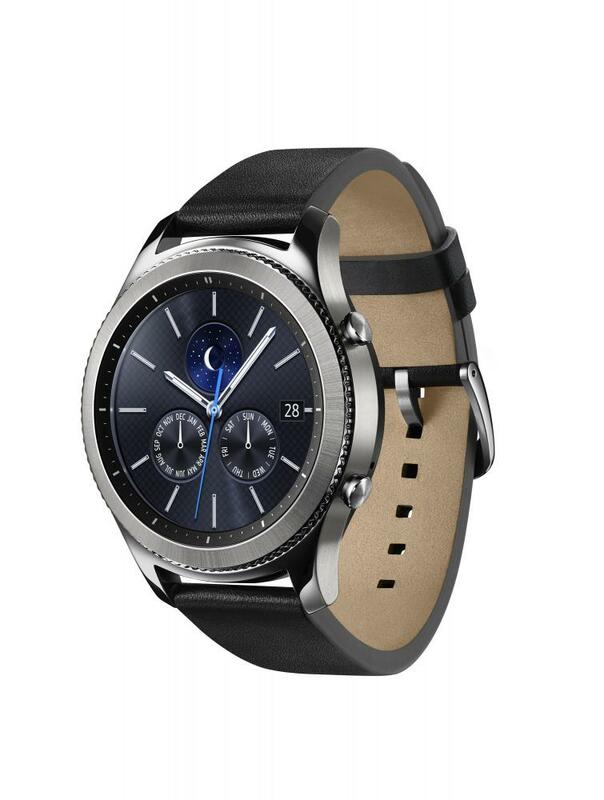 The Company expects that these gadgets will appeal to those who enjoy nice design and reasonable performance, but do not want to overpay for more expensive models. And for those who appreciate the ability to control a gadget with one hand. 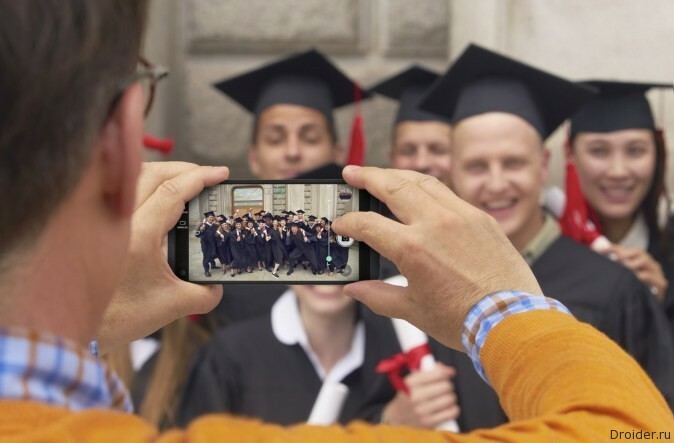 Highscreen announces the release of two new devices for those who need a smartphone, but preferably not expensive. Easy S and Easy S Pro may be suitable for you. 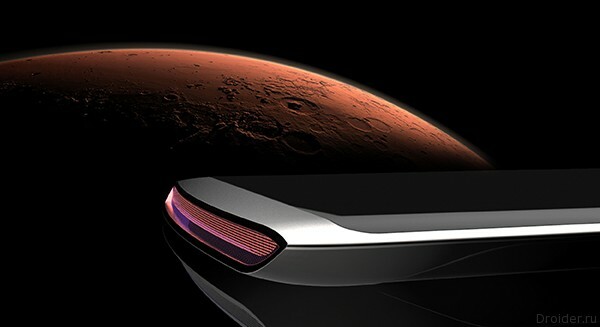 This is the second generation device in the line. 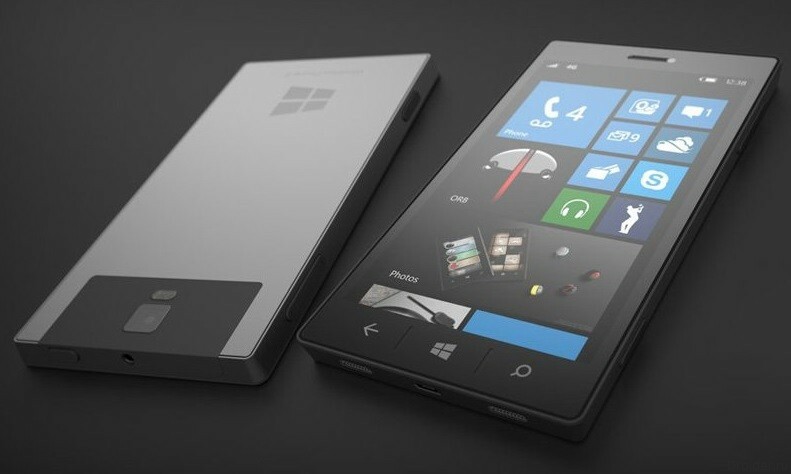 Microsoft has postponed the announcement of the smartphone Surface Phone which was supposed to replace the Lumia. 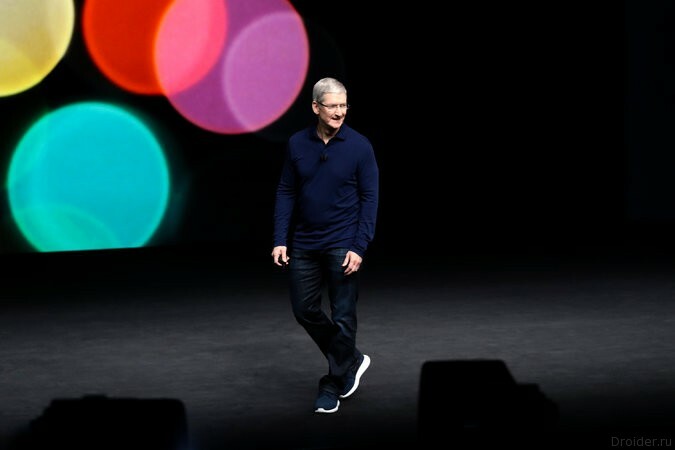 On 7 September Apple held a traditional autumn presentation where you showed the world the iPhone 7 Watch Series 2 AirPods and a bunch of stuff. 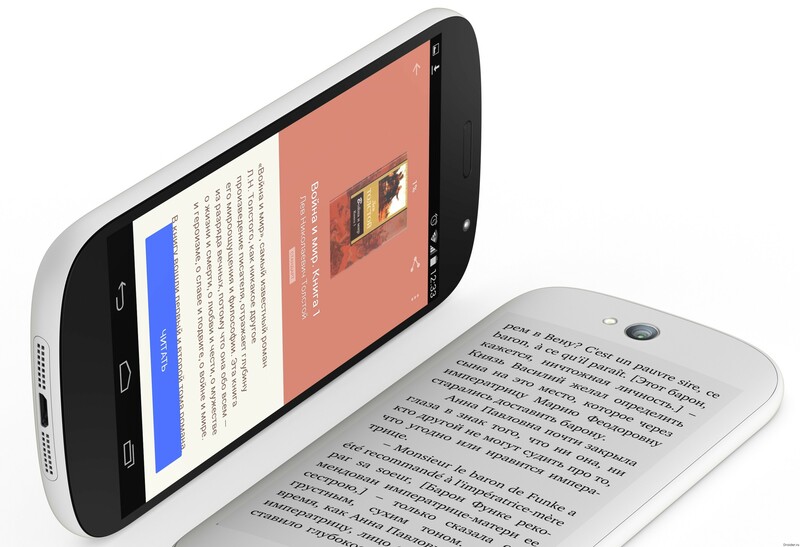 The Last time Google released the tablet in October 2014. 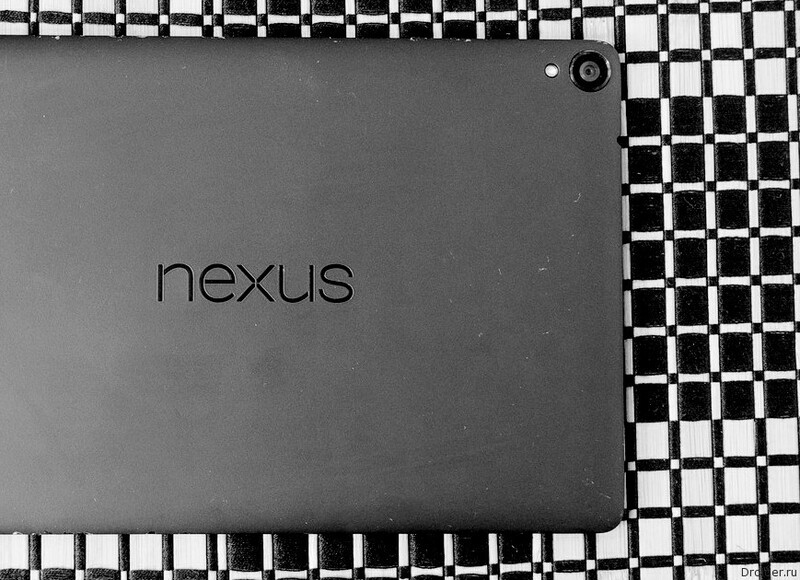 The Nexus 9 turned out to be a problematic device, so the company took a break and concentrated on smartphones. Earlier, at the end of July it became known, the script will deal with Joe Carnahan. He previously stated that he is not averse to become the Director of the project. However, it is not clear whether he was approved for this role. 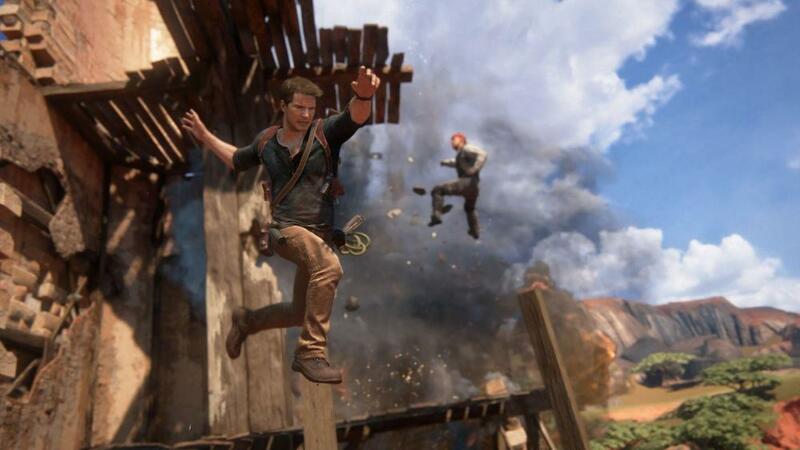 the Film based on the game Uncharted once again postponed. Comingsoon.net reports that Sony Pictures has removed from its release schedule of Uncharted, which is going to release in June 30, 2017. However, if Google found the idea of Project Ara not too good, Shine it more than one year (started in 2013), the G5 was just too popular with the public. Apparently, our society does not yet need a modular device, at least in the form in which we now can offer manufacturers. 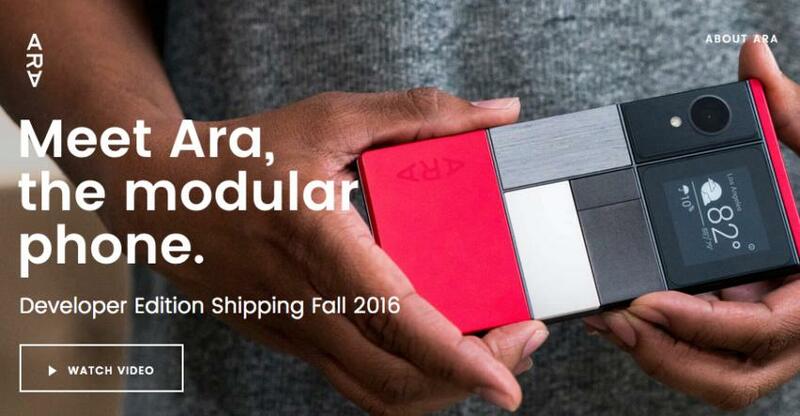 Forget about Project Ara and the modular smartphone from Google. The company is putting this initiative on hold. About it reports Reuters, citing its intelligence sources. They say that the idea is not particularly well, much progress was not achieved, Google got tired of it, and therefore it was decided that for modular devices, the time has not yet come. In the meantime, if you really want, you can refer to LG G5. 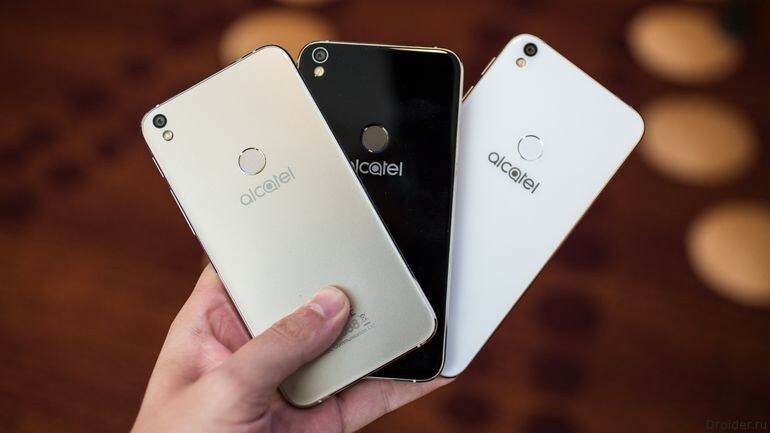 At the Berlin exhibition company TCL Communication (Alcatel) introduced several new products: Shine Lite smartphone with premium design and virtual reality helmet Vision. 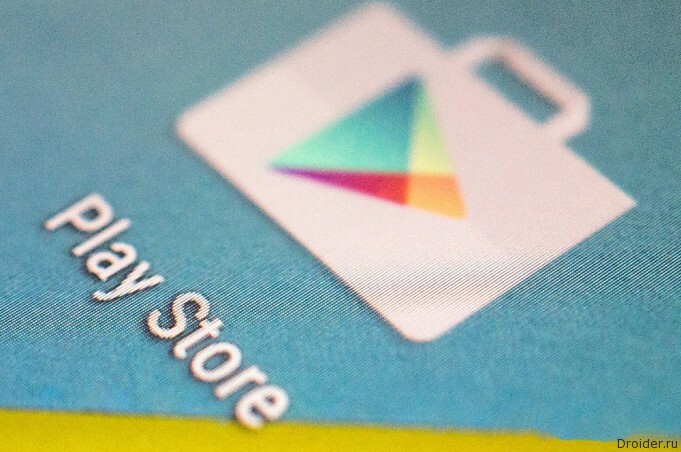 Google has launched a branded digital store public testing of applications and games. 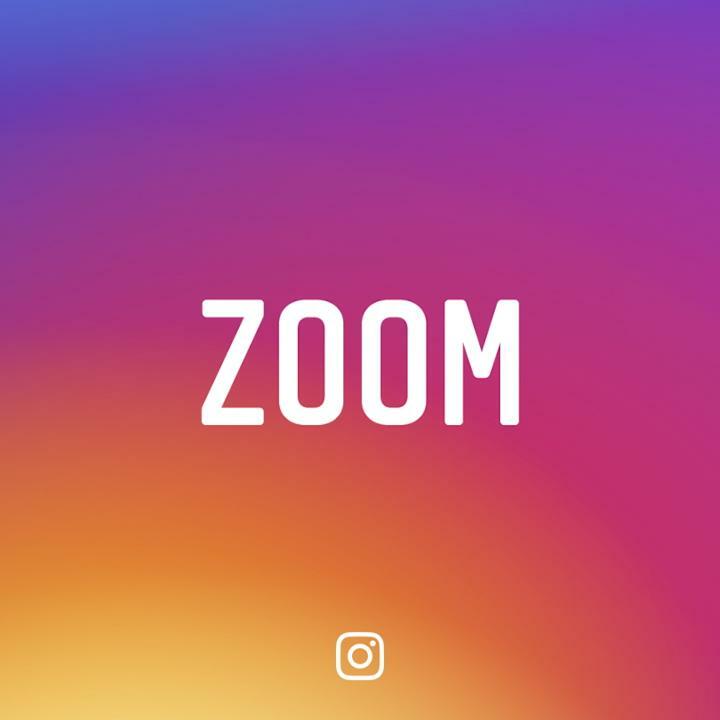 In 2016, Lenovo has simply expanded the lineup of Moto E, Moto G and Moto X flagship and Moto Z Force Z.
Instagram today in an official press release said that the Zoom feature will become available to some users today. 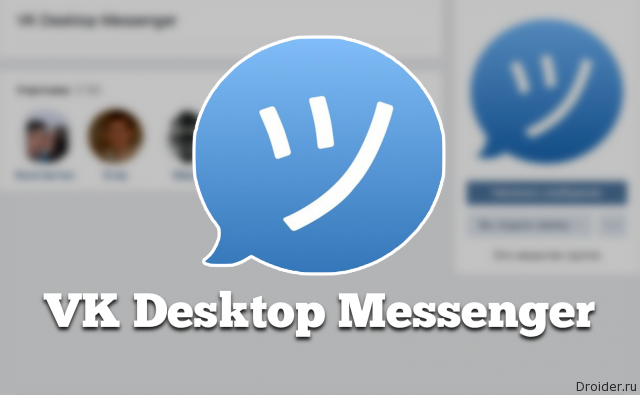 This will affect those who get out in social network with iOS devices. 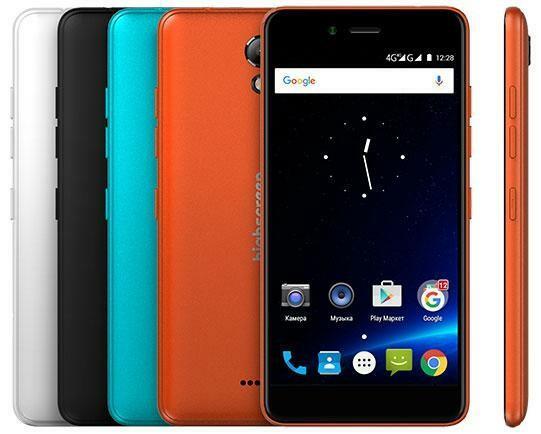 For owners of Android smartphones, this chip has been delayed, will be widely available in the next few weeks. Well, finally! Since we allowed users to upload service not only square photos than lost some of its chips and individuality, it could give users some more freedom. You never was such that you see someone's pictures in the feed and desperately want to increase the photo below is something to consider more closely? 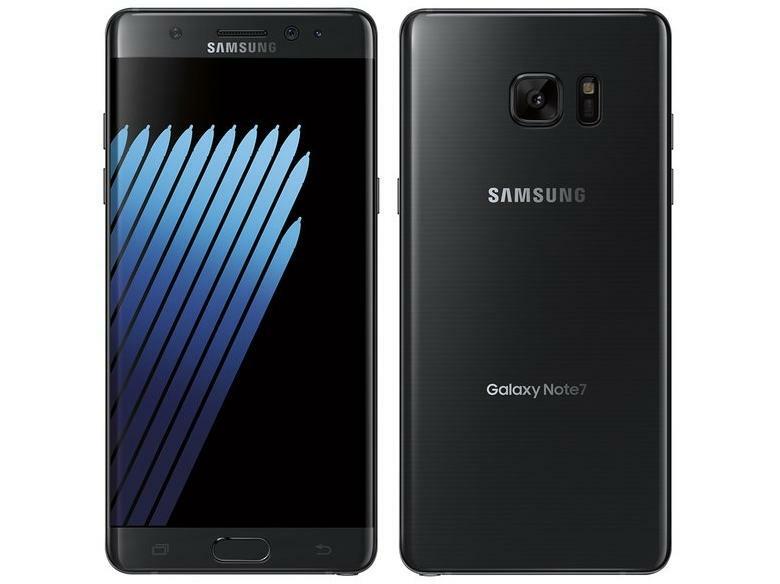 In addition, recall that the chipset there will be a Qualcomm Snapdragon 821, the diagonal will be 5,% inch (OLED), memory available is 6 GB, and the internal 128. 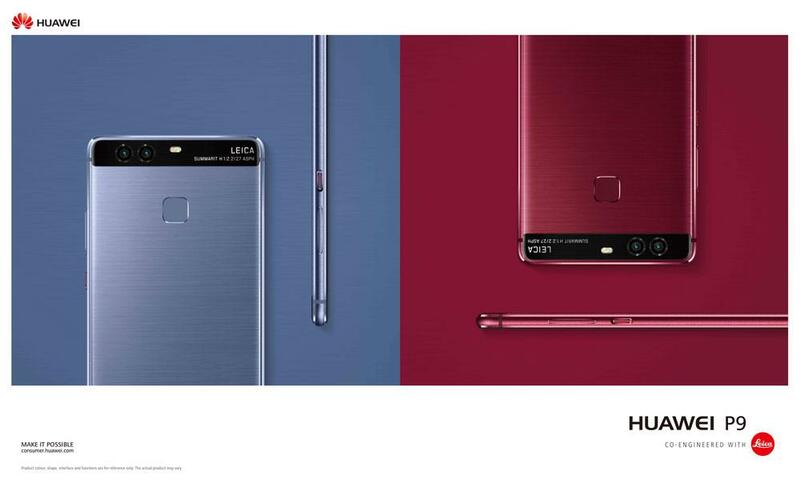 Most likely, the market will be two models: one with FullHD resolution, the second is with QHD. 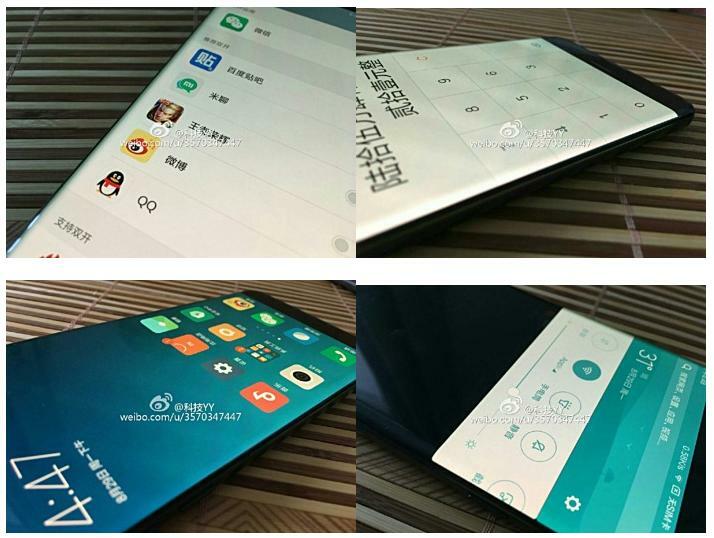 the First news of the phablet Xiaomi Mi Note 2 appeared just over a week ago. Now, as usual, clarification. New photos and confirmation and adjustments specifications. 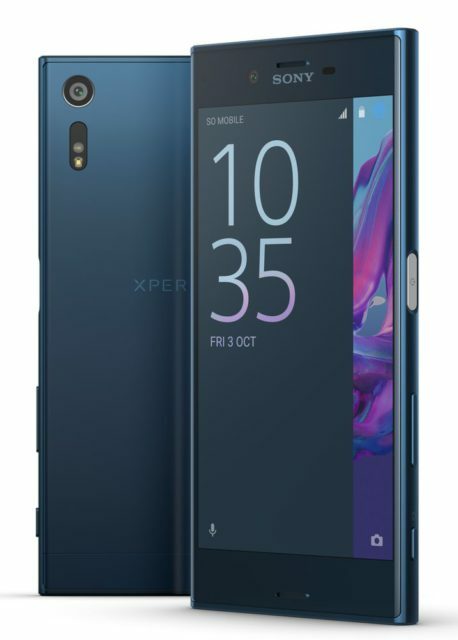 So, we are waiting for a curved screen and dual camera.